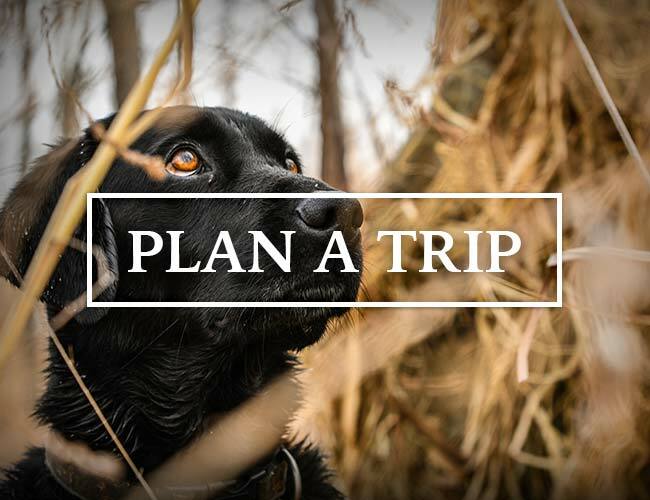 Having traversed most every corner of North America in our hunting pursuits, there is no region that offers the abundance and diversity of hunting opportunities like central Canada. 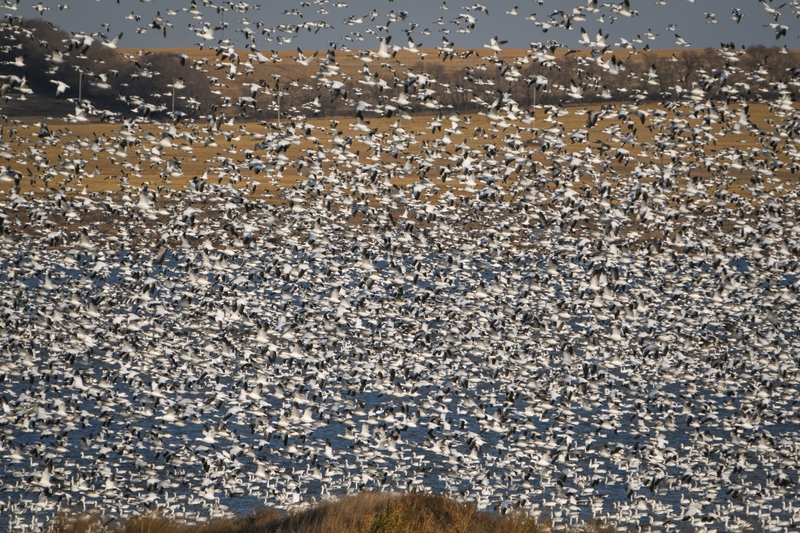 Flight 51 welcomes you to the wide open central canadian prairies. 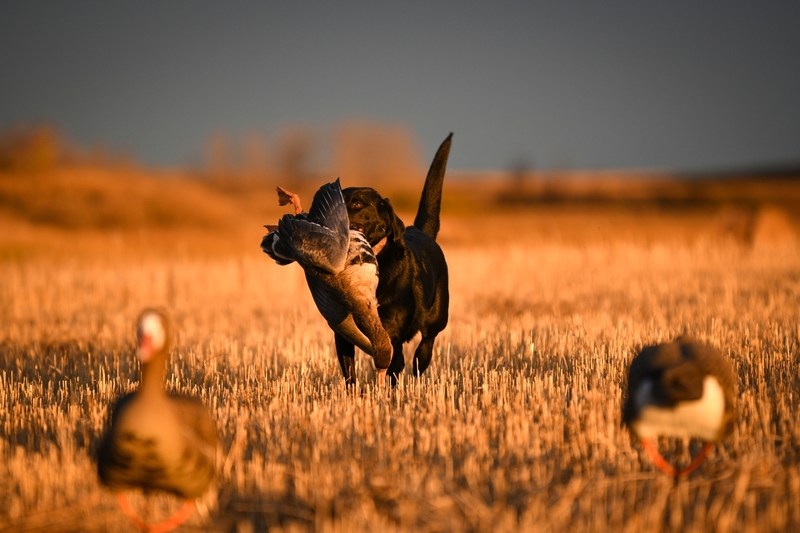 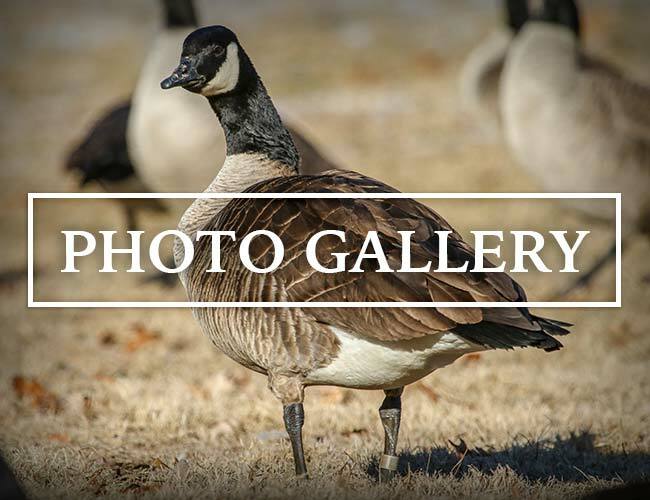 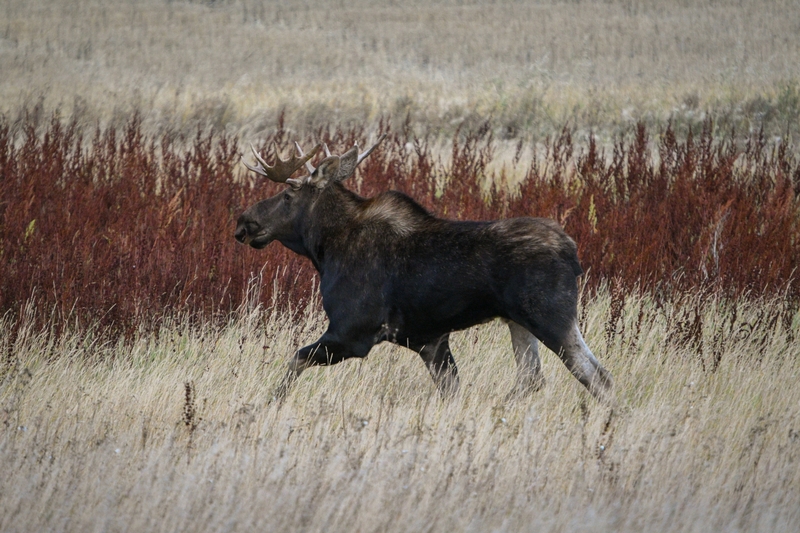 Located on the Alberta/Saskatchewan border and on the 51st parallel north, this region is at the center of the best wing shooting and big game hunting in all of North America! 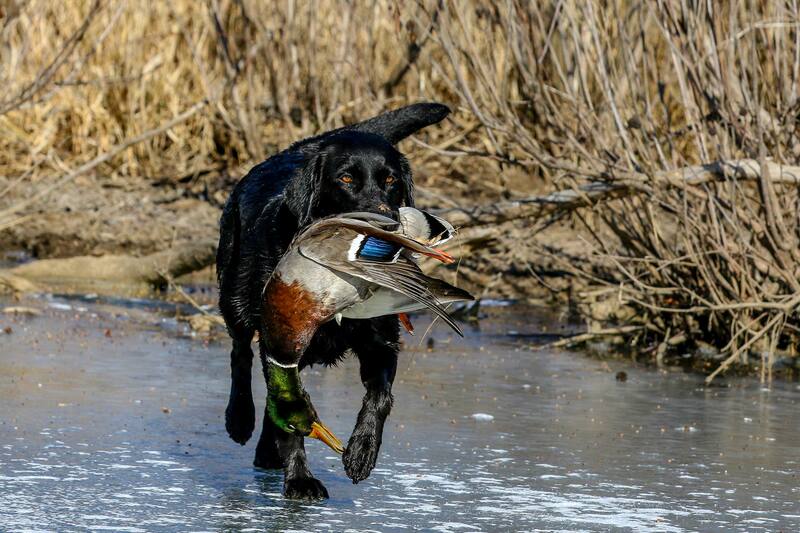 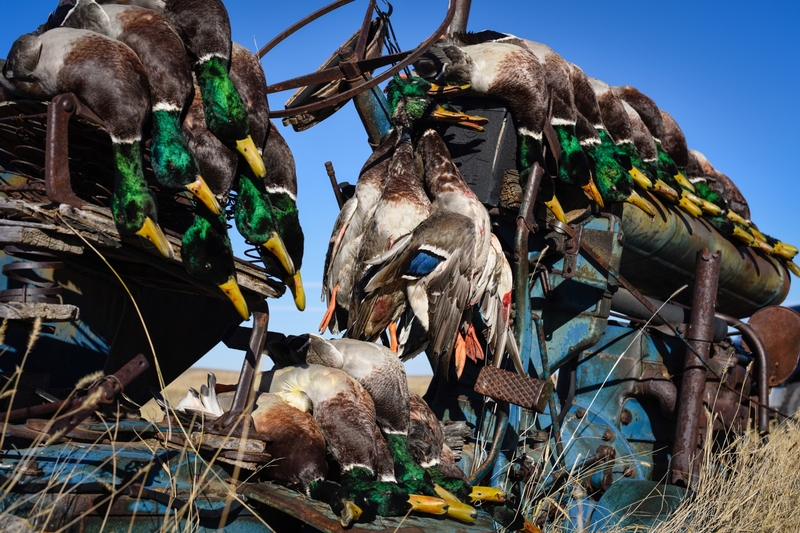 In the fall, central Alberta and Saskatchewan transform into a hunters paradise. 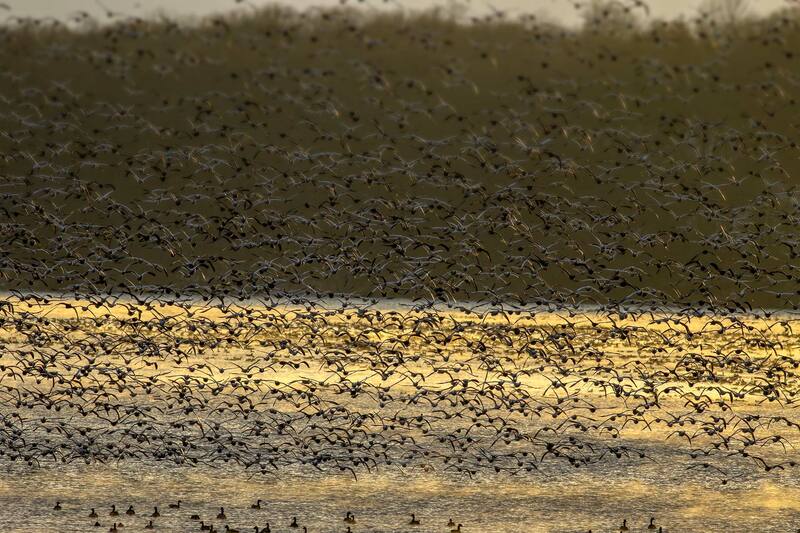 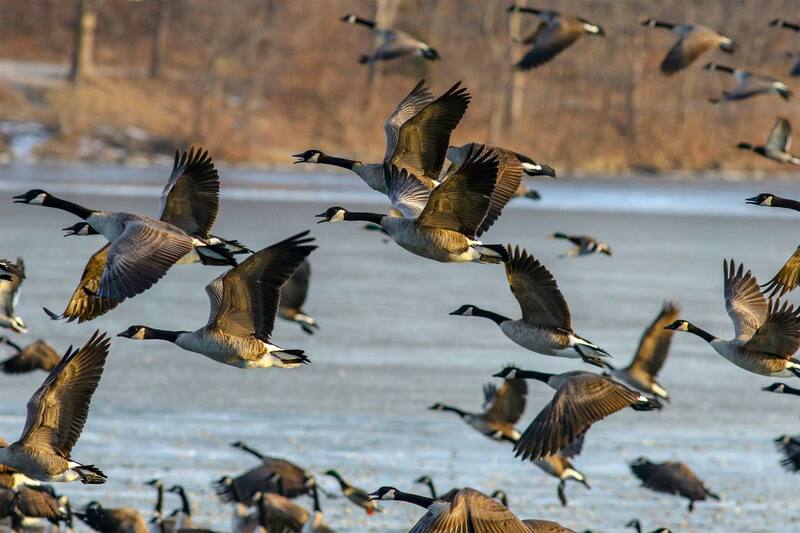 Migrating waterfowl numbering in the hundreds of thousands stop here on their way south to fatten up. 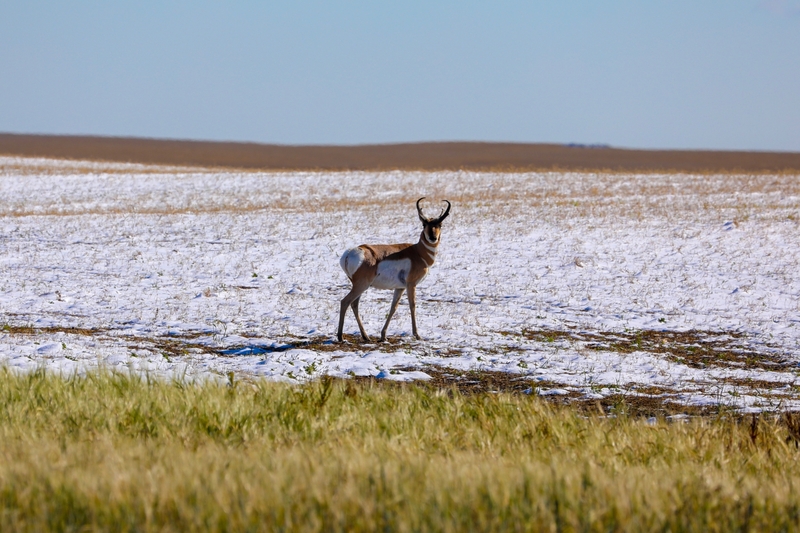 Giant Mule deer, whitetail, and antelope roam these lands and thrive in this rural environment. 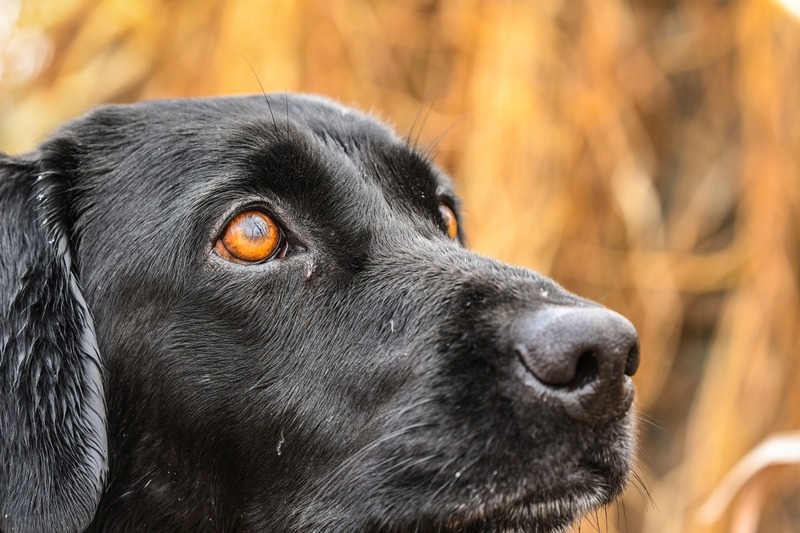 Upland birds are plentiful and offer endless possibilities for wing shooters. 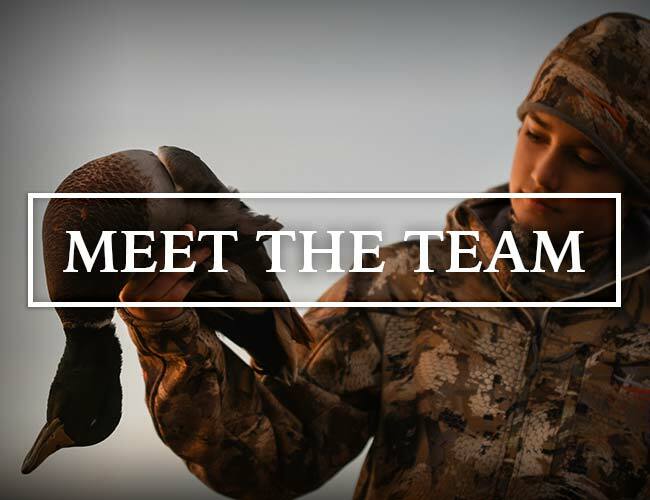 Come join us for a high end, quality, sporting experience that, we believe, is best in industry.